Finally! A bag large enough to fit all of your space ship repair tools AND space for some precious smuggled cargo. This awesome tote bag is big enough to fit enough gear to last until the next planet. It comes with one interior pocket and a magnetic snap closure. 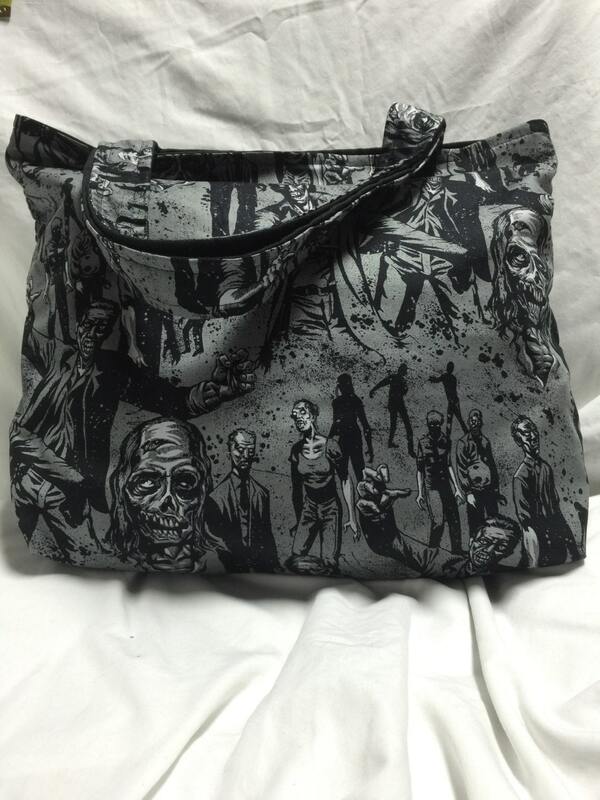 See a fabric on our page that you want converted into a bag? Do you have a specific character in mind but don't know if we carry it? Do you want this fabric in a bow tie form? Just drop us a line! We're here to help!